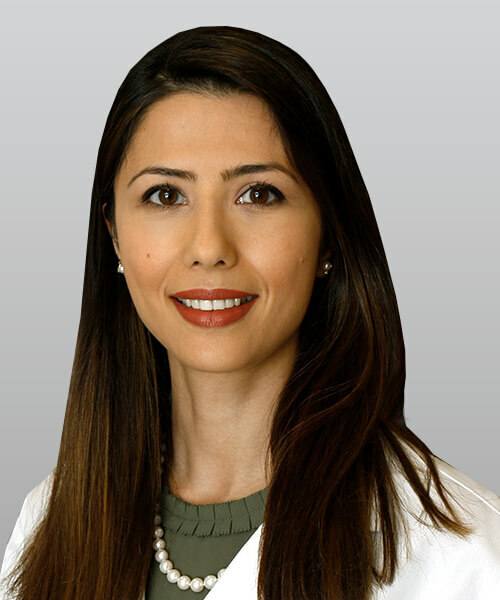 Zahra Hanieh, DDS, or Dr. Ezzy, received her bachelor’s degree in chemistry from the University of California, Irvine and her doctorate of dental surgery degree from the USC Herman Ostrow School of Dentistry. Her professional interests focus on prevention and patient education, as well as cosmetic and biomimetic dentistry. She has received her fellowship in dental implantology from the International Dental Implant Association. She is an Invisalign® provider. She also enjoys participating in charity dental events within the country and internationally. Within the last year she has donated time, supplies, and services to AYUDA dental clinic and traveled to the Dominican Republic and Iran for community dental care. Dr. Ezzy is married and is a proud parent to a smart and funny rescue poodle mix dog. Her passions are practicing yoga, going to the beach, and growing her own herbs and veggies. Dr. Ezzy is known amongst her patients to be the kindest, most gentle and honest dentist. Her promise to you is the highest quality of care. Her commitment to you is a beautiful smile and long lasting oral health that will contribute to your overall well-being. Dr. Ezzy ensures every patient a comfortable and relaxed atmosphere. For more information, please contact Southern California Family Dentistry at(949) 234-0500 in San Clemente.